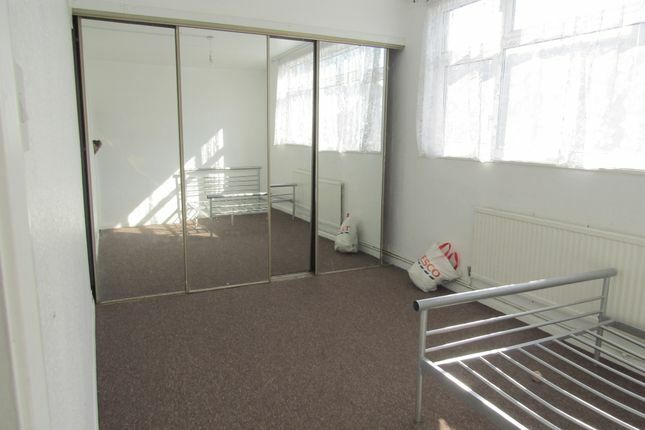 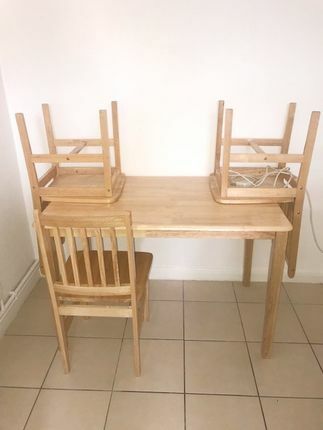 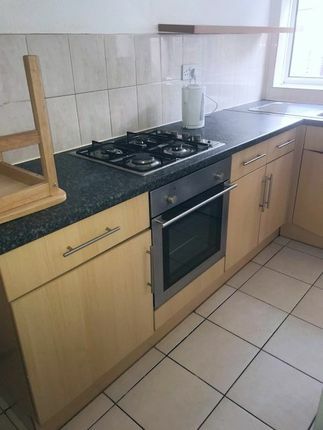 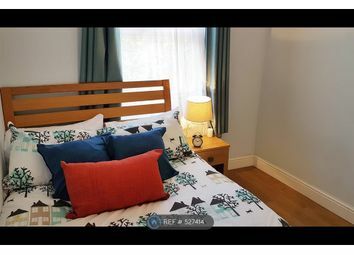 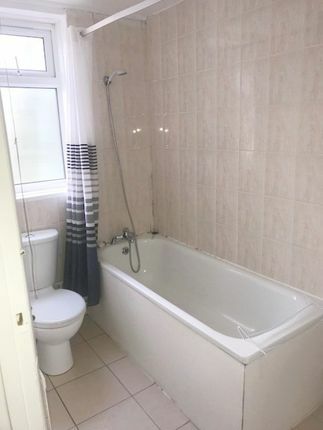 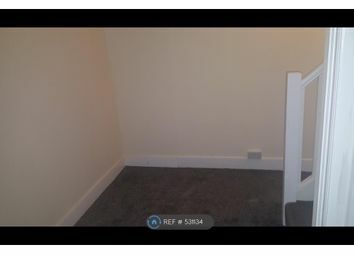 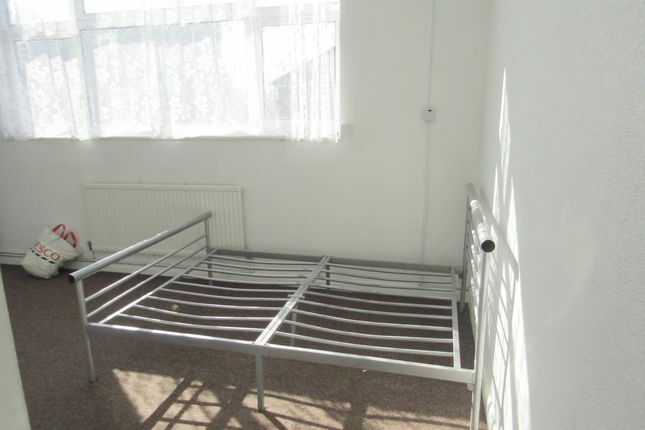 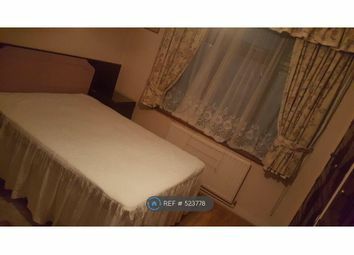 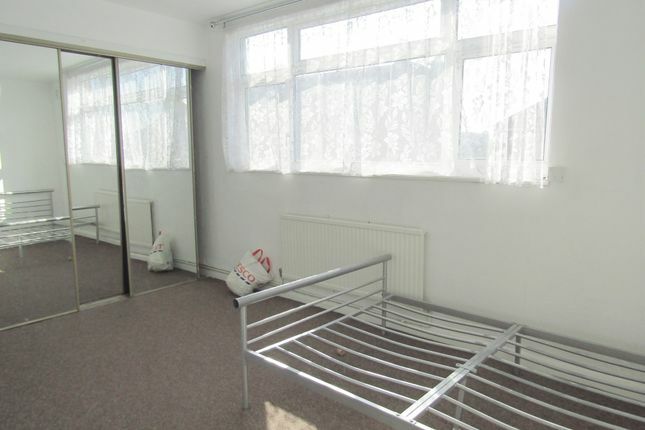 A double room available for immediate occupation shared use of living room, kitchen and bathroom with 1 other person, room has a fitted mirrored wardrobe, double glazed, gas central heating. 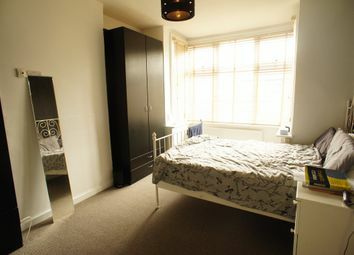 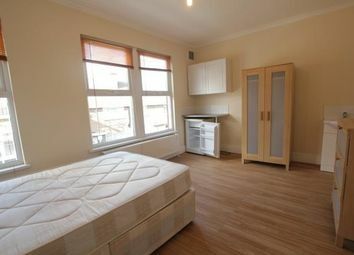 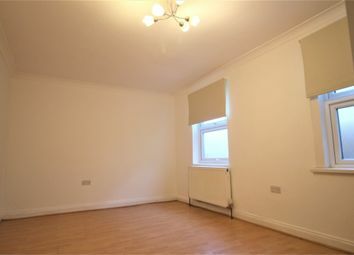 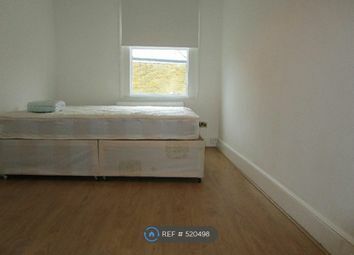 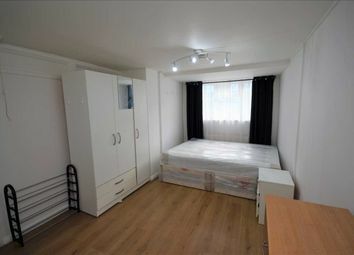 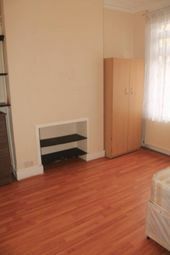 The flat is close to all shopping facilities as well as buses to and from Walthamstow Central as well as to Stratford. 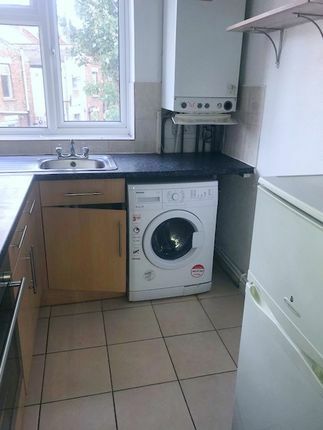 Please note that the rent include all bills.